Don't forget!!!! You literally have like only a couple of more hours to enter this amazing giveaway. 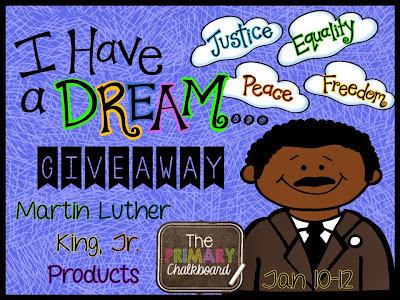 You can win some great Martin Luther King, Jr. products from me and many of my friends over at the Primary Chalkboard. 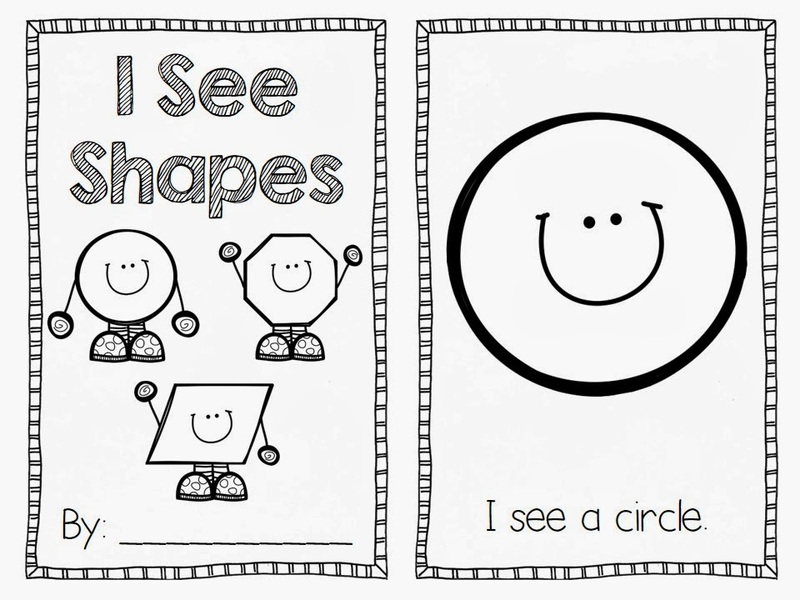 My class started a shapes unit on last week. Even though we had 2 snow days we were able to do a lot of intro activities. We started with a shapes circle map. My students brainstormed as many shapes as they could think of. The next day we compared shapes by the different features each shape has. 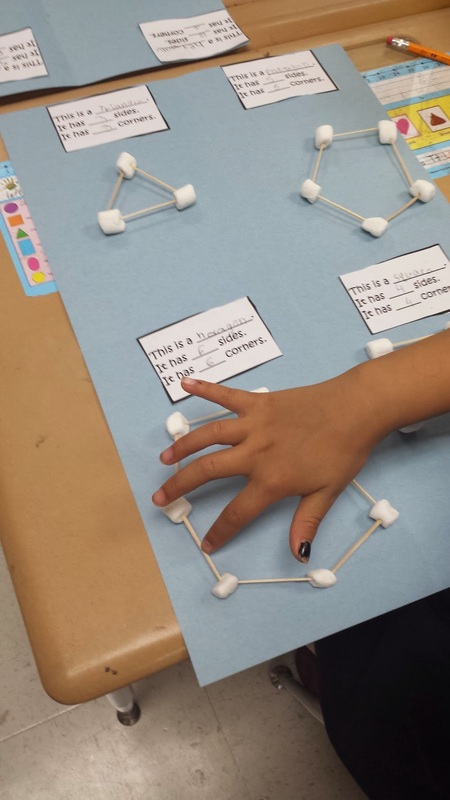 We made shapes from toothpicks and marshmallows. We had a great time!!! We read these two books. We also watched a shapes video on Brainpop Jr.
We also made this emergent reader that you can pick up on my facebook fan page. Click Here to pick up this freebie on Facebook. Remember you have to like my page to get the Freebie!!! After you like my page, click the fan only freebies tab!!! Enjoy!!! 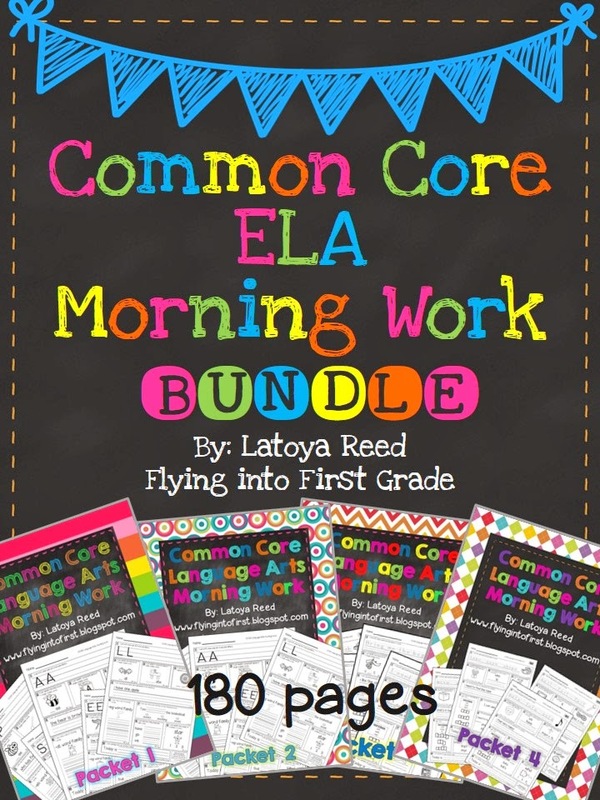 I finally finished by big morning work bundle and I really want to give it away to 5 of my followers!!! You can preview the BUNDLE here!!! Here are some features of each morning work page. Each page features 10 problems with a bonus problem for fast finishers. Each page is numbered 1-180. Each problem has the matching CCSS standard and an I can statement. Each page has a test practice problem so students can practice bubbling in answers. Here is one student completing a page from the bundle. You can enter to win the BUNDLE in the rafflecopter below!!! I, too like morning work. I think it is so important to help students develop the ability to work independently. My kids always need extra practice and spiral review!! This would be an amazing addition to my classroom. 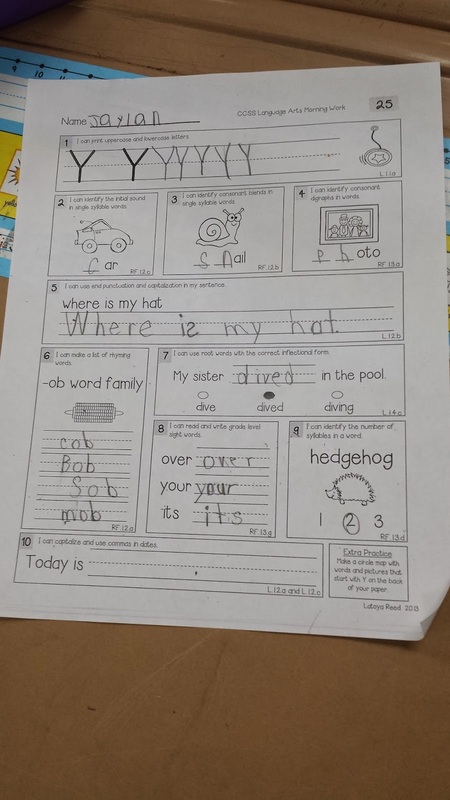 I am struggling to make my morning work common core for my Firsties. Each day will be a fabulous review and a chance to build on the skills introduced. It will, also, encourage independence and, in some cases, the cooperative and collaborative efforts to promote individual success through class family efforts. This bundle looks great! I would love to get my kiddos into a morning routine! Morning work would be a great addition to my morning routine. These activities would give my students a sense of independence. Thank you for the chance to win! These look amazing! I would love to win these! :-) Thanks for the chance! Love the morning work, they really need to be more independent. Looks super! This would be a great addition to my classroom. I think it is possible I am blog stalking you...I really do love your products and have used so many of them with my students. You are truly one of my favorite TPT authors. Thanks! we just started morning work and me kids love it..I love to review their skills and do any mini lessons on things we haven't gotten to yet. This would be excellent way to review lots of skills. My students need something like this. This would be a wonderful pack for students to get extra practice and establish a morning routine. Love all the ideas! My morning work is WEAK! Right now all we do is handwriting. Not exactly brain-busting material. I need to step it up big time! Would LOVE your packet!!! We have not had a steady morning work routine this year. And even though my district doesn't follow common core, these are skills that they need! We don't cover most of it directly, but within the writing workshop. I would LOVE to have this to help reinforce these skills throughout the year! I, too, need to improve my morning work materials. Your packet looks absolutely PERFECT, Latoya <3. I would honoured to be the lucky recipient =). leafsgirl@rogers.com. vThis would be great because it would help them review skills we have learned or are learning! OMG..this would be AWESOME to win this! We start off with morning work now but its not nearly as good as the skills you have in your packs. I'm always on the lookout for more morning work ideas!! I teach Kinder but this pack looks like it would be great prep for them! Would love to use these actually for homework as well :) My kids would love them! My students eat breakfast in the classroom, so I would probably use this during Daily 5 or maybe even as homework. 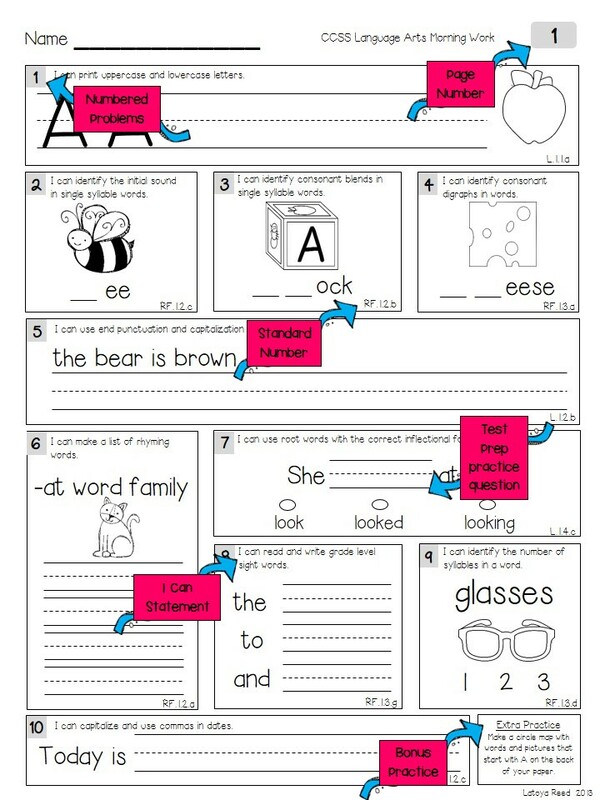 It would be great for parents to see exactly what the Common Core looks like to their child! Great as spiral review, but I also find when students have been absent, meaningful morning work can still be done independently as make-up work that they all can do! This looks to easy for kids to follow. Great pack! I love having my kids do morning work and I like how it covers so many of the common core standards! Would love, love, love to win!! This morning work pack looks totally amazing!! I would love to have this as morning work for my students!